The Fujifilm MCEX-16 16mm Extension Tube for Fujifilm X-Mount 16451744 changes the way you look at macro shooting. Created specifically for the XF lenses and X-series cameras from Fujifilm, this extension tube comes in handy whenever you want to give your camera’s lenses the zooming power it requires. 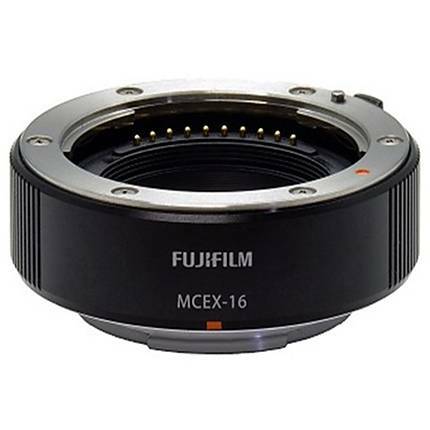 When you attach the Fujifilm MCEX-16 16mm Extension Tube for Fujifilm X-Mount 16451744 to your camera or lens, it increases the magnification rate and reduces the working and shooting distance drastically.